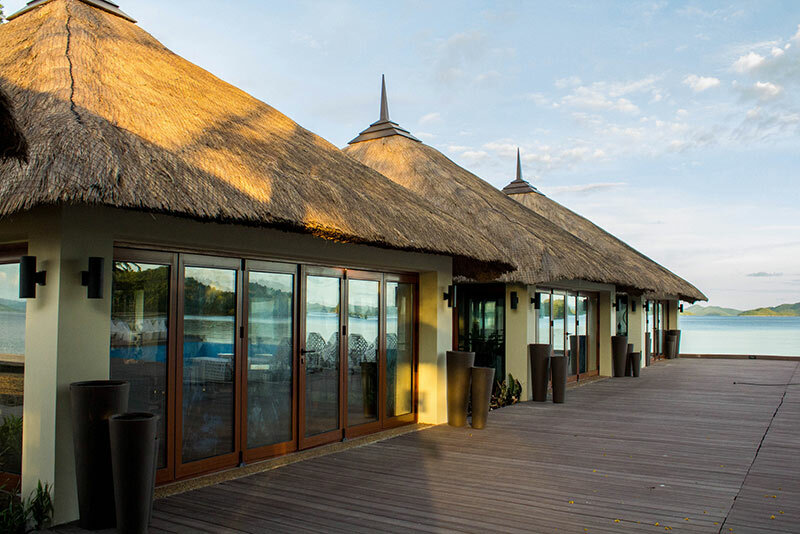 Huma Island Resort & Spa is more than just a holiday destination — it is an island of flavours. Our dining venues serves Lebanese and Italian cuisines, fresh seafood delights, and halal dining options. 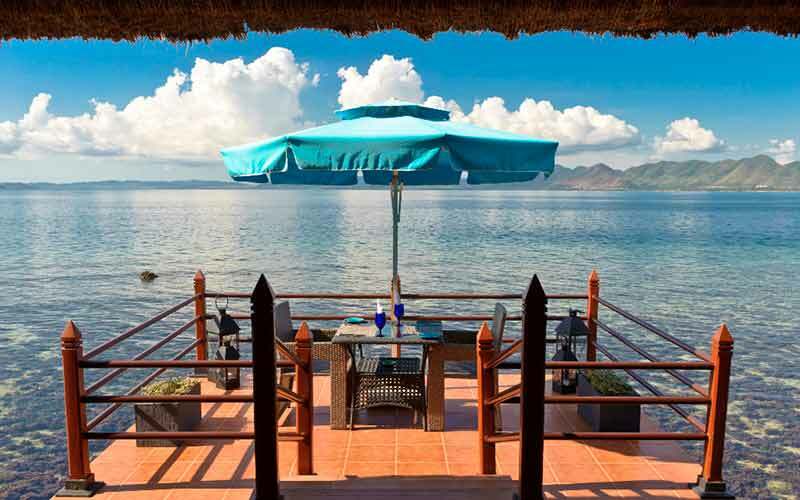 As much as we would want you to relish a full gastronomic adventure, the restaurants of our island resort in Palawan are only open on a rotation basis depending on seasonal demand. We also try to make the ingredients available to the island but due to the resort’s logistics and uncontrollable weather conditions, some dishes might be at hand in another time. This fine dining restaurant serves freshly prepared pasta, pizza, and other traditional Italian signature dishes. It also showcases a wide selection of exquisite wine from the world over. 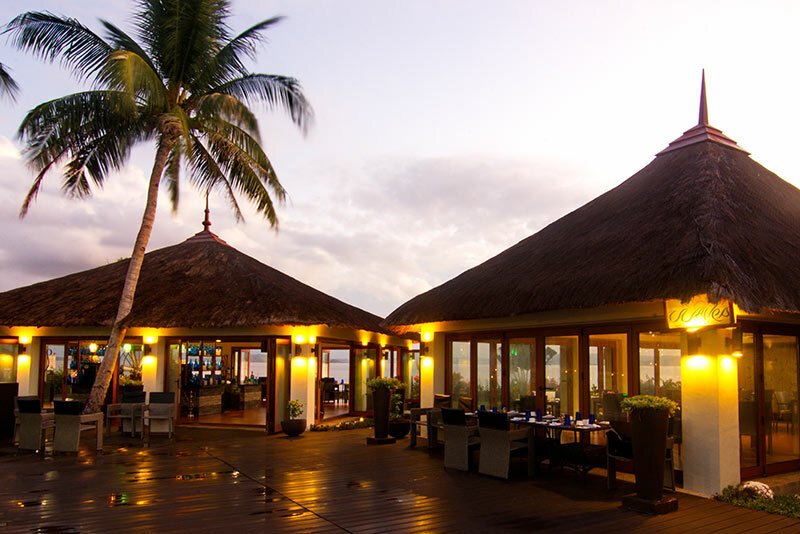 Al Fairuz offers a taste of exotic Middle Eastern flavours in an idyllic tropical surroundings. 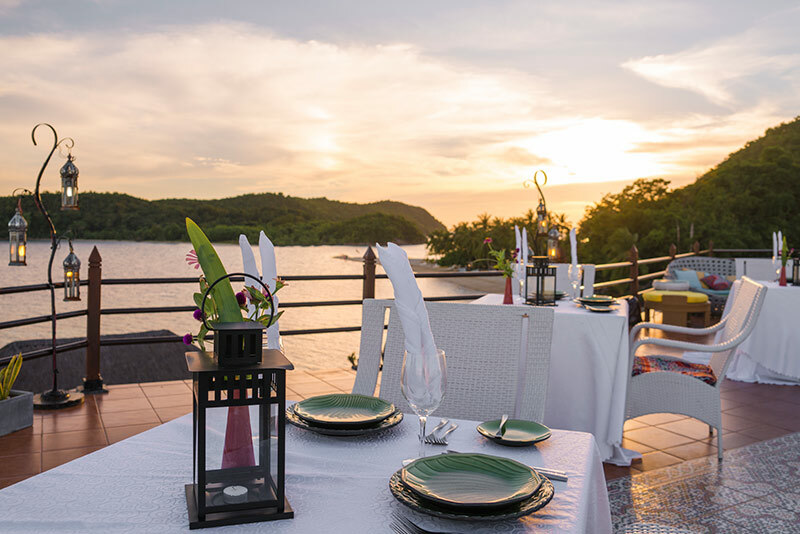 This restaurant is perched on a hill – the highest point of our island resort in Palawan – affording diners glorious sunset views. It features a shawarma station, where the classic slow-roasted delight is prepared before your eyes. 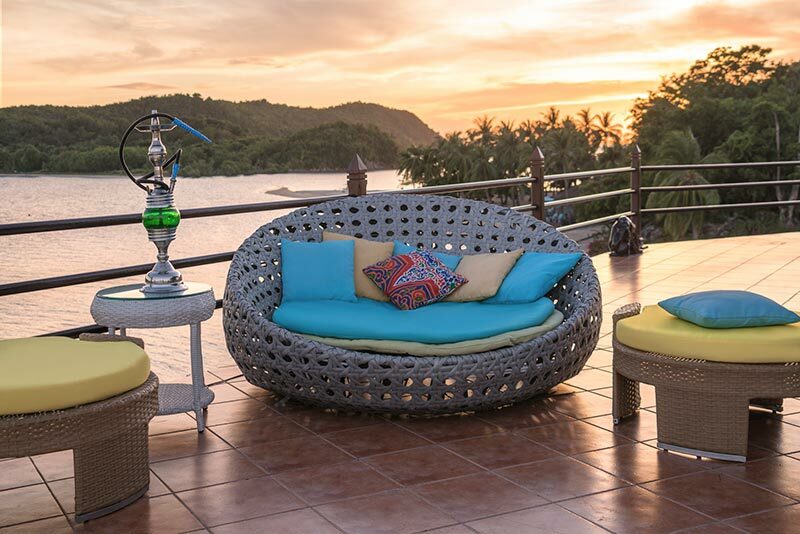 An outdoor lounge affords al fresco dining accented by Middle Eastern music, and a well-stocked shisha bar offers a relaxing downtime as you enjoy late evening cocktails. In a cabana found just off the jetty, the freshest catch of the day sizzles temptingly on the grill. For guests desiring delicious local seafood in an al fresco set-up, On The Harbour is the place to go. Located along the poolside and with views of the open sea, the aptly named Waves features outstanding local and international fares. Food is served in a casual, outdoor and indoor family-friendly setting. This restaurant that stands beside Al Dente is open daily. This is a place where you can breathe easy from sunset to star rise. 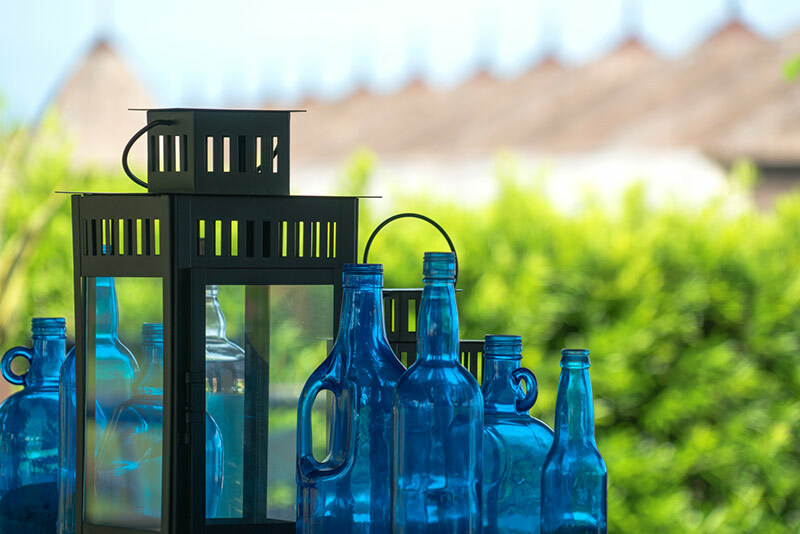 Blu Bar features live musical treats and performances by our resident duo at 7 pm. Light snacks, desserts, premium wine and spirits, and cocktails can be served around the infinity pool. 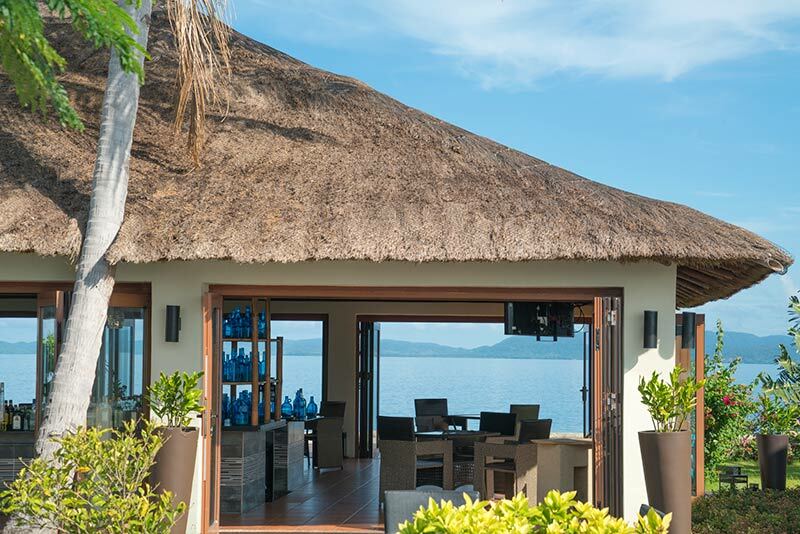 This is the perfect spot for guests looking to lounge and wind down from a day’s worth of adventure. 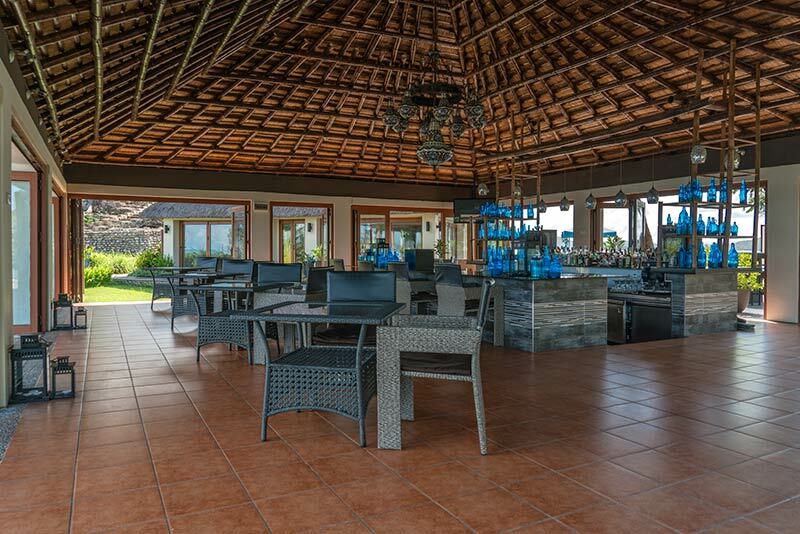 Tucked in a corner of the beach, just a short walk from the pool area, is an intimate wine cellar stocked with an array of old and new world wines. Rudi’s is an intimate lodge that offers a fine selection of cheeses from France, Australia, Spain, Portugal, Germany, Switzerland, and England. 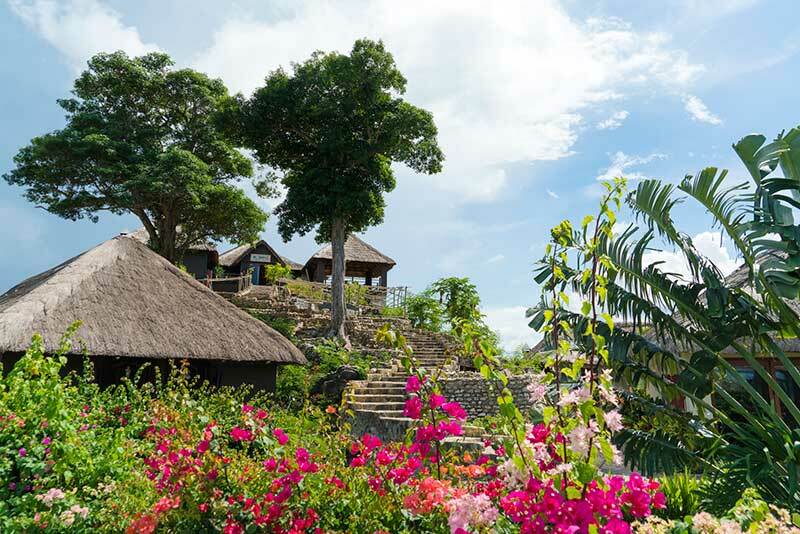 The flavours of Huma Island can be enjoyed in more exclusive, intimate settings by special arrangement. 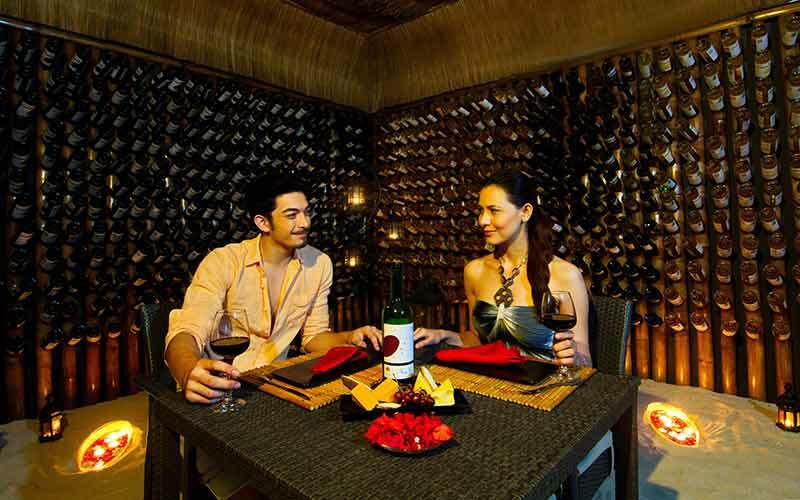 Honeymooners or those planning to pop the question can also savour a romantic dinner on the beach. 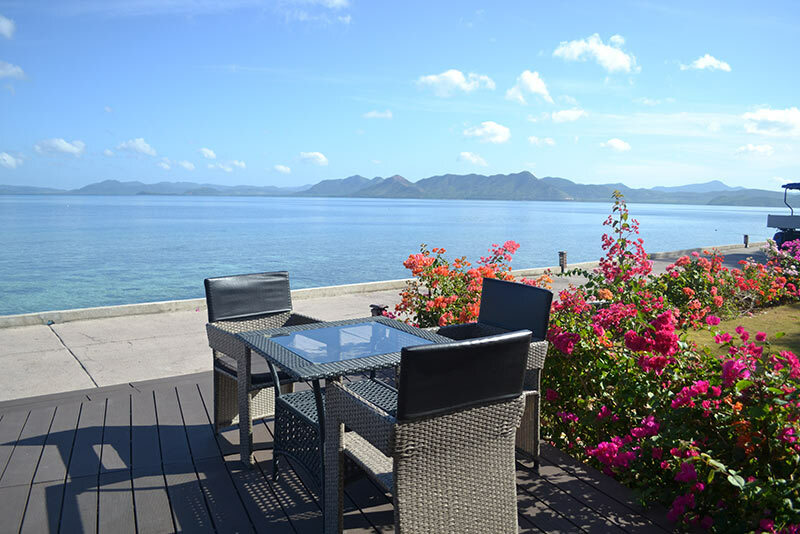 Guests of Huma Island Resort & Spa may also request for in-room service and dine in the privacy of their own villa.